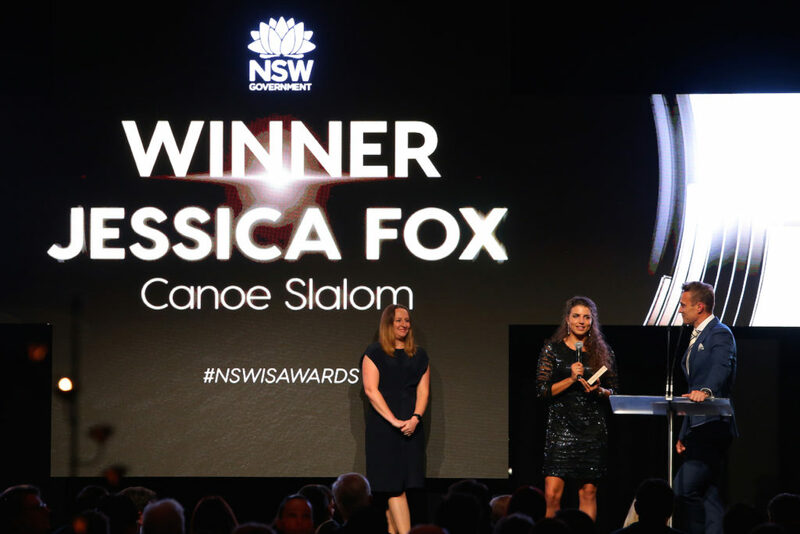 Paddle Australia’s canoe slalom star Jessica Fox and mother Myriam have completed an historic season of competition by taking out the prestigious female athlete and coach of the year titles respectively at the 2018 NSW Institute of Sport (NSWIS) Awards at the Sydney Cricket Ground on Thursday evening. 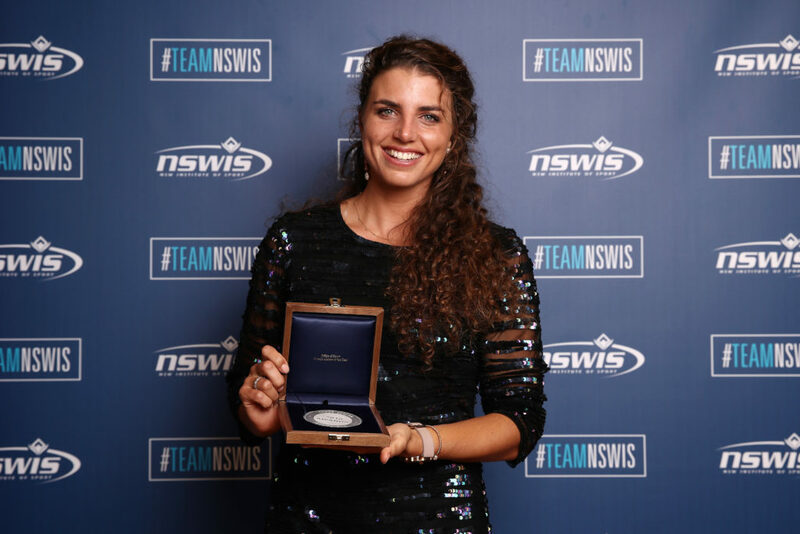 Fox, already a two-time Olympic medallist, this year became the greatest individual paddler in the history of canoe slalom after winning the C1/K1 World Championship double in early October. It was this success, which also heavily contributed to mother Myriam being named the Southern Design Coach of the Year with Fox paying tribute to her mother. 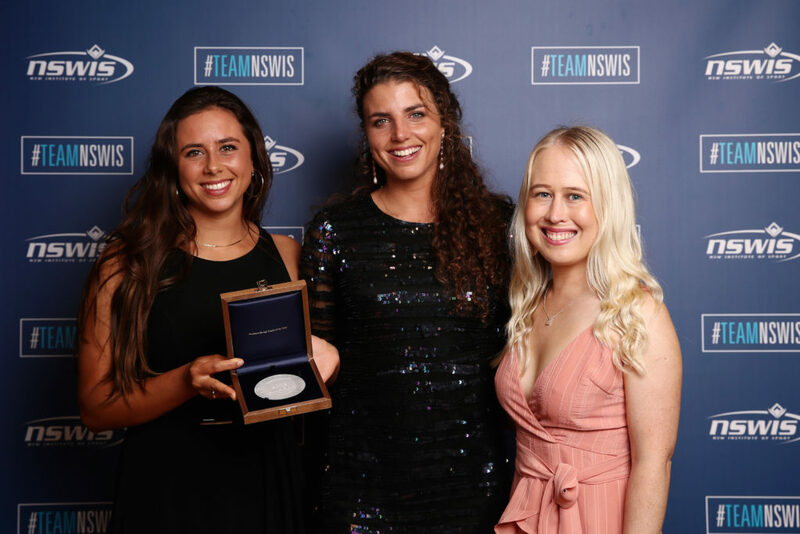 Noemie and Jessica Fox received the award on behalf of their mother.